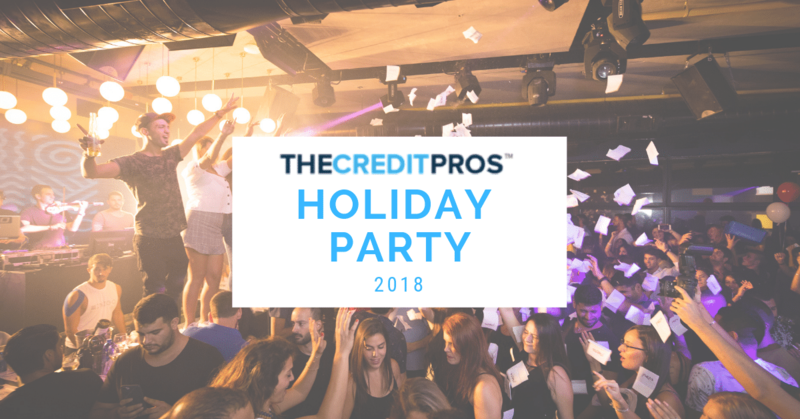 The Credit Pros Damon DeCrescenzo Featured on 7-Figure CEO Podcast! In one of its last moves under the former presidential administration, the Consumer Financial Protection Bureau (CFPB) filed three separate lawsuits against student loan servicing giant Navient. Navient currently services the student loans of over 12 million borrowers in the United States, loans which amount to over $300 billion in both federal and private student loan debt. Think you have just 1 credit score? How about 3 credit scores? If you believed either of these previous statements to be true then you may be in for a bit of a shock. The truth is that you actually have hundreds of different credit scores, and that is no exaggeration. There is a lot of confusion amongst consumers about credit scores and how they actually work. A common question which many consumers wonder about is why they have 3 different credit scores from the 3 different credit bureaus. Should your scores from Equifax, TransUnion, and Experian not all be exactly the same? Has a loved one ever asked you to do a big favor? If you are like a lot of people then you probably want to do anything within your power to help out the people who are important to you. Co-signing, however, is much more than just a simple favor. Instead co-signing is a ticking time bomb just waiting to destroy your credit scores and to cause you potentially serious financial problems. Your credit reports maintain a far-reaching influence over many different aspects of your life. The condition of your credit may help determine where you live, how much you pay for housing, your ability to qualify for an auto loan, your insurance premiums, and even your career. Law makers understand the significance of your credit too. As a result the Fair Credit Reporting Act (FCRA) was crafted to help protect you from unfair credit reporting practices.